DEADLINE for receipt of submissions (by mail or online) is May15th. 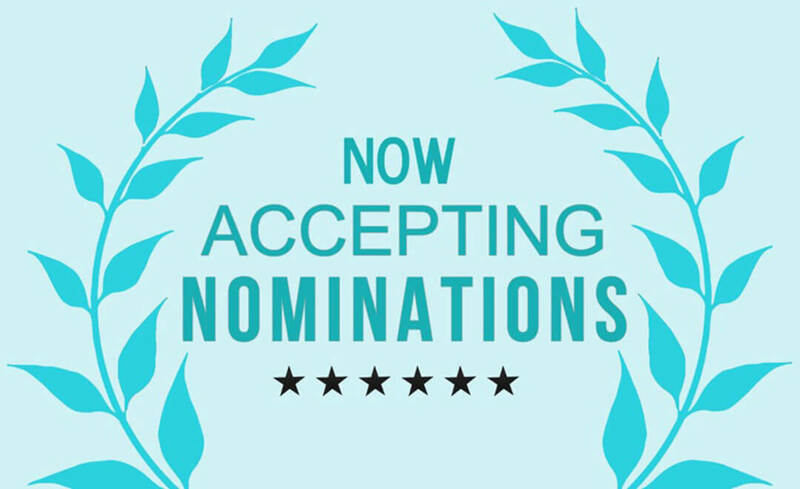 The completed nomination form can be mailed to TCCP, Inc., P. O. Box 8441, Rocky Mount, NC 27804. Prior year inductees’ names and biographical info are available on the Twin County Hall of Fame website.